British Athletics has announced the addition of Eilish McColgan to the World Class Performance Programme (WCPP) for 2016–2017. 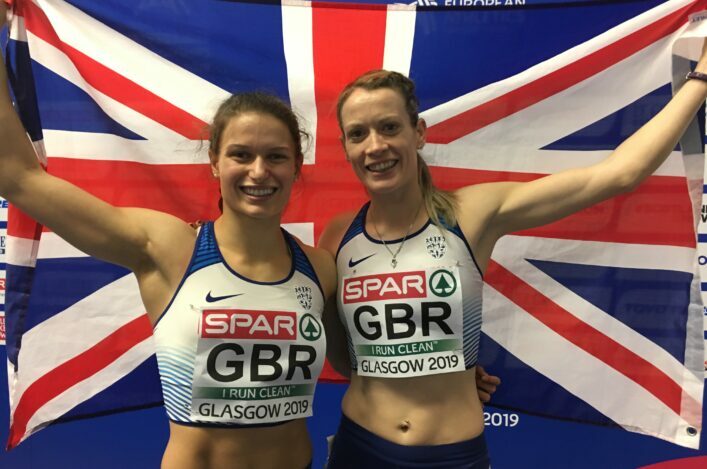 The Oympic 5000m finalist has won an appeal against the original decision to leave her off the programme – with 15 Scots now on WCPP funding (as compared to 14 the previous year). ‘Obviously I’m really happy that my appeal was successful,’ said Eilish. ‘Naturally I was disappointed when not included on the original WCPP last month, as I felt I did everything I could this year after injury and hit all the necessary criteria. It’s nice for that to have been recognised. 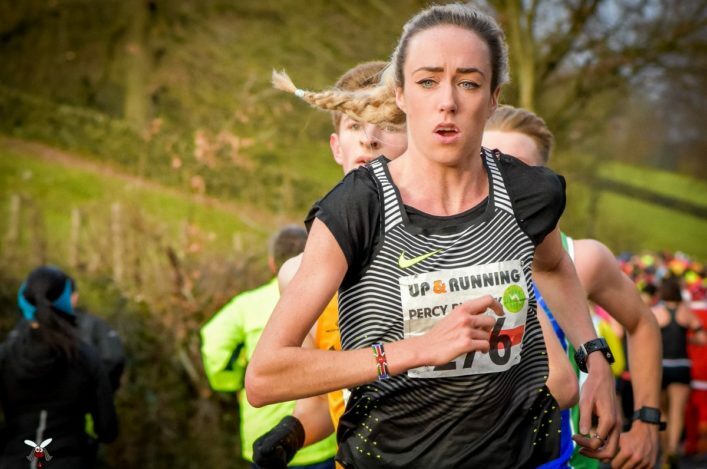 With the addition of McColgan, who is coached by her mother Liz McColgan-Nuttall, British Athletics has now selected 15 athletes for its Olympic Podium programme and 30 athletes for the Olympic Podium Potential programme, with a further 26 athletes included across the various Olympic WCPP relay squads. British Athletics performance director Neil Black said: ‘Eilish presented us with a very strong case for her inclusion on this year’s World Class Performance Programme. It is split into two levels: Podium (for athletes with the potential to win medals at London 2017 and Tokyo 2020) and Podium Potential (for athletes developing towards Tokyo 2020 and the Olympics in 2024).